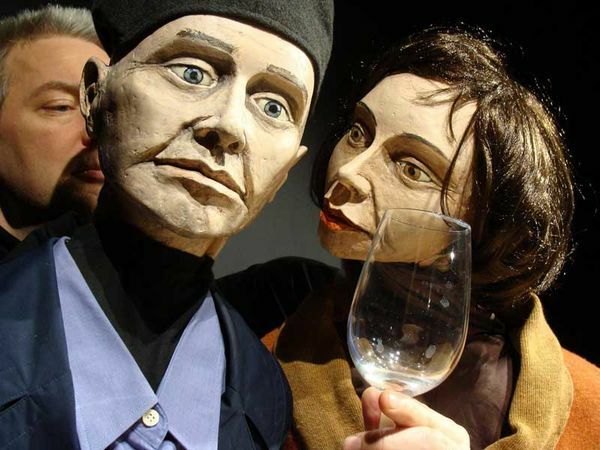 The Baseldytschi Bihni theatre company presents plays performed by amateur actors under the guidance of professional directors, providing carefree entertainment Basel-style. 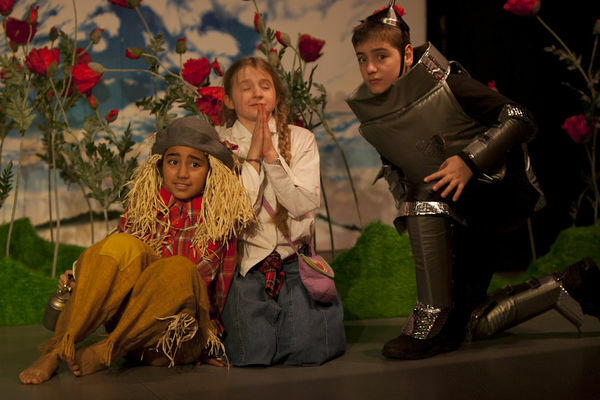 The Basel Children's Theatre offers a glimpse of another world. Here the next generation take to the boards and stand in the spotlight for the world to see. Located under the vaulted ceiling of a former tithe cellar since 1956, a colourful troupe of puppets leads a merry dance. 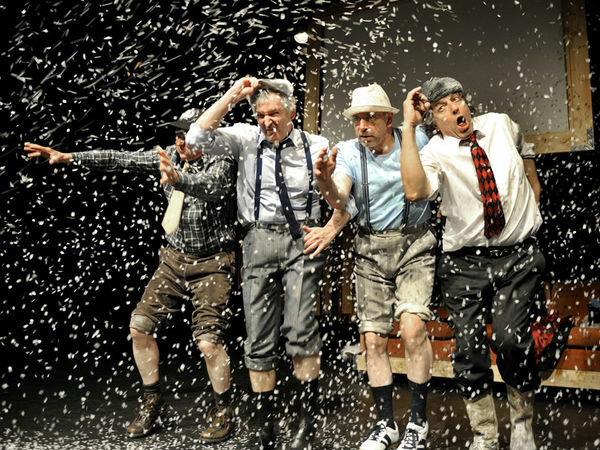 The Helmut Förnbacher Theater Company is one of the oldest, non-subsidised theatre troupes in Switzerland. 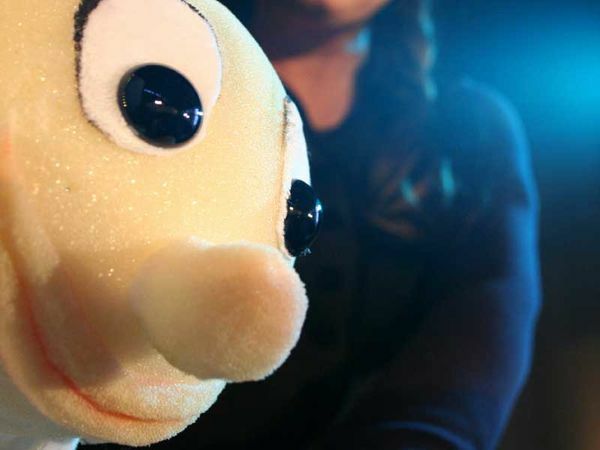 The touring theatre with its large puppets tells tales accompanied by songs and music. 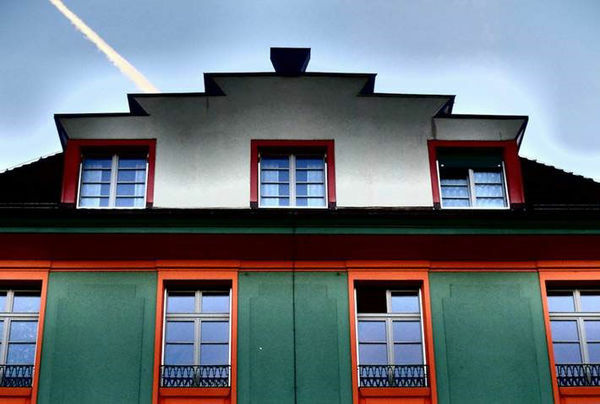 The «station for new music» is a cultural hotspot for contemporary music from the 20th and 21st centuries. 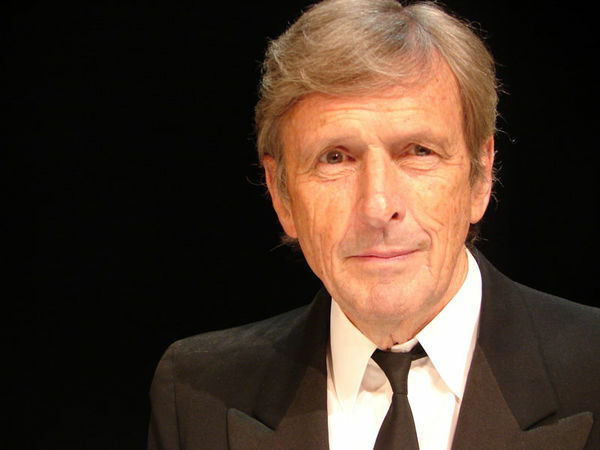 Hansjörg Hersberger and his acting troupe have been presenting a wide range of theatre productions since 1989. 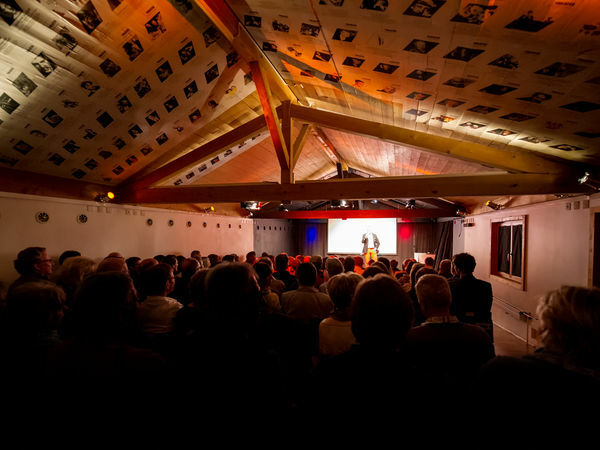 The Junges Theater Basel (lit: Young Theatre Basel) perfects and performs its chosen pieces in Basel before taking them on tour around Switzerland and increasingly to international festivals. 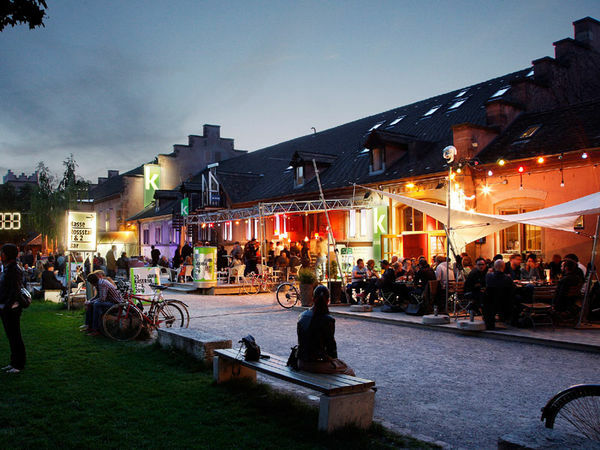 The Kaserne Basel is the largest centre in north-west Switzerland for the free contemporary theatre, dance and performance scene and for innovative popular music. 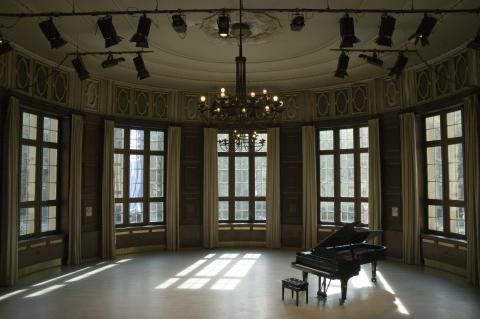 The Musical Theater Basel presents internationally renowned musicals and performances of some of the world's best-loved shows. 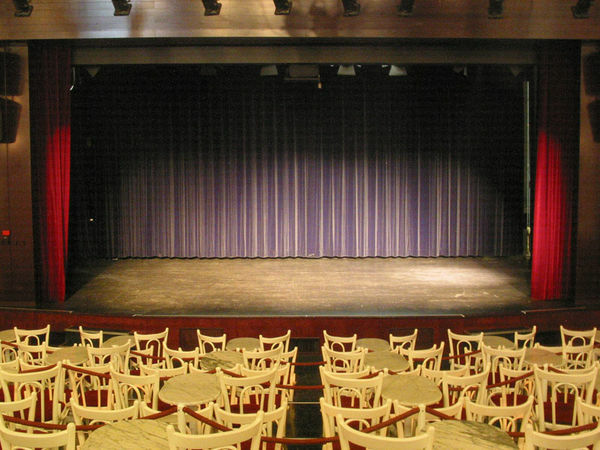 The Roxy is an event and production venue for independent, contemporary theatre, dance and performances. 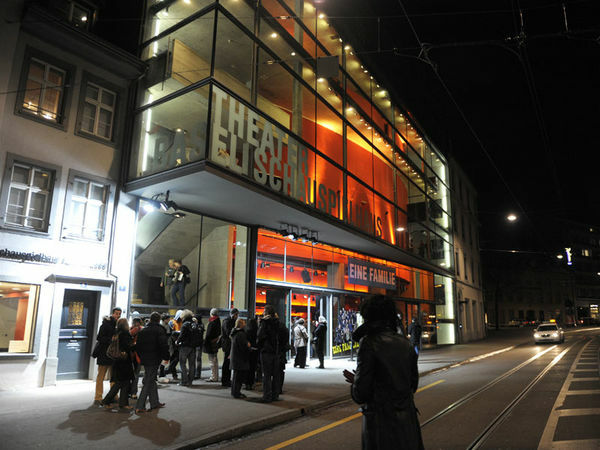 The Schauspielhaus is one of the venues of Theater Basel, Europe's biggest multipurpose theatre. 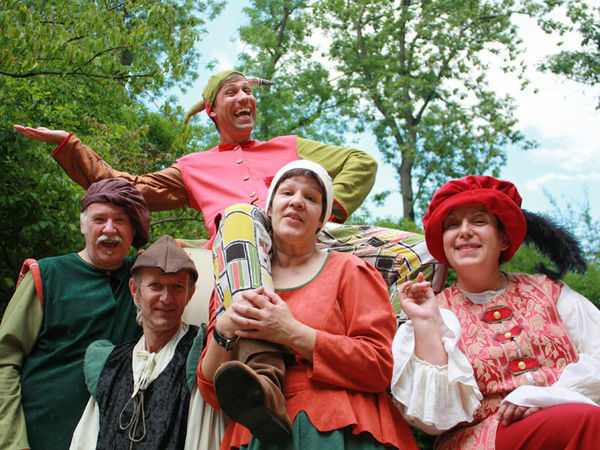 The Arlecchino Theatre has been offering entertainment for all the family since it was first founded in 1997. 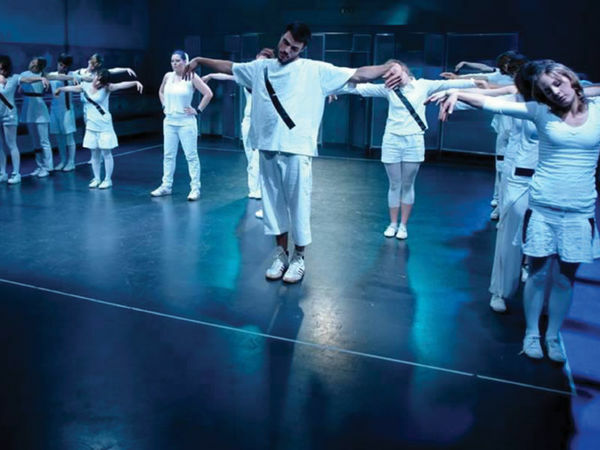 The largest mixed-programme theatre company in Europe offers a broadly diverse repertoire, including dance, opera and theatre. 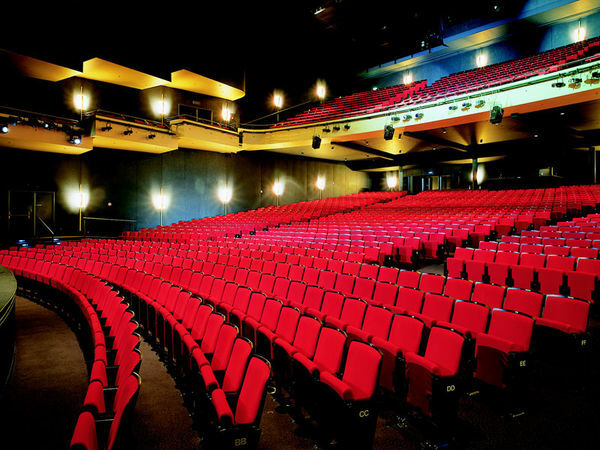 The Theater Fauteuil is one of Switzerland's best-known addresses for cabaret, comedy and entertainment. 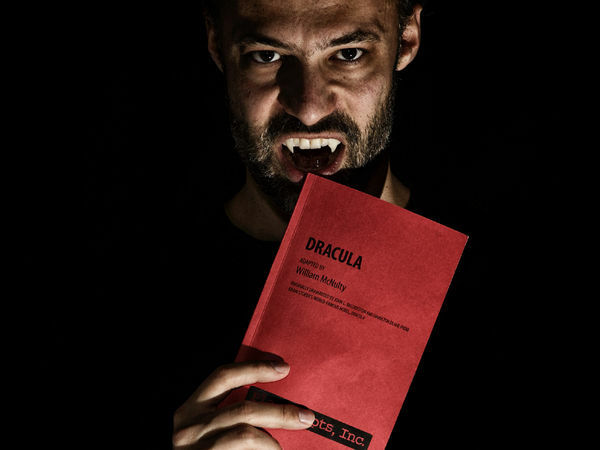 Semi-Circle is a non-profit English language theatre group, based in Basel, with over 100 members. 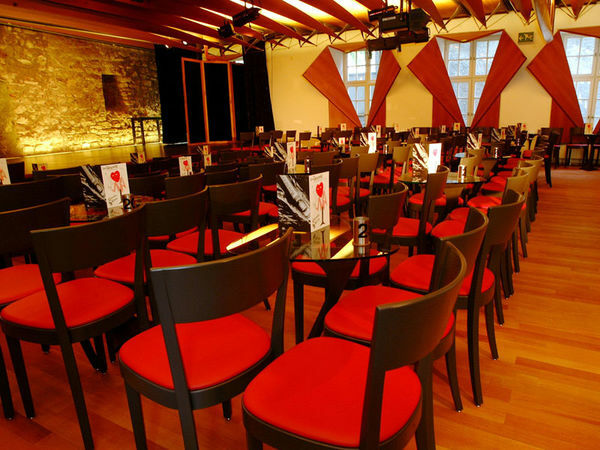 The Taboutrettli in Spalenberg presents top-quality cabaret acts from around the world. 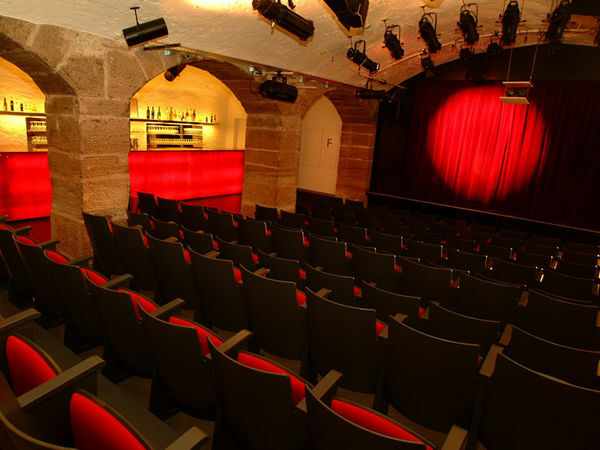 The theatre in the Teufelhof Hotel stands above all for cabaret and satire. 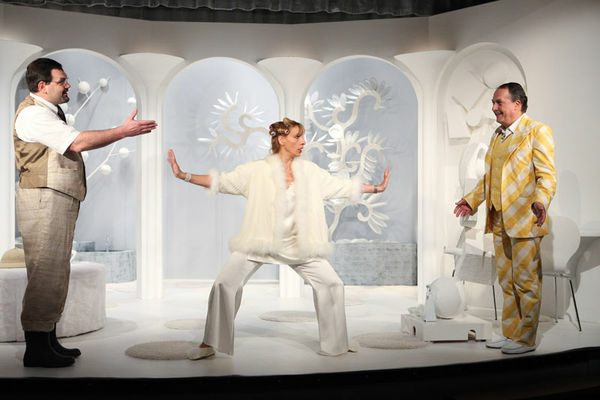 The Vorstadttheater Basel offers professional and sophisticated theatre productions for big and small, young and old, without cutting back on content or abandoning artistic experimentation.